Susie Bowie has always been passionate about causes. Early in her career, she learned all aspects of what it takes to run a nonprofit. Bowie joined the Community Foundation of Southwest Florida, where she spent 11 years in various roles at the philanthropy. 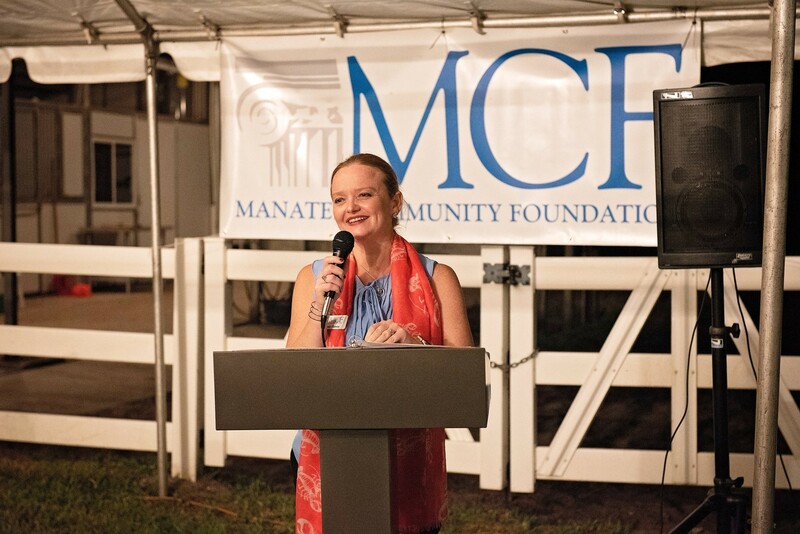 When an opportunity came up at the Manatee Community Foundation in 2016, she followed her heart and became the executive director of the nonprofit in downtown Bradenton. “I ended up here in Manatee, which is one of the most genuine and caring places I can imagine, just because of the way people really give with their whole hearts,” Bowie said. At the foundation, which is marking its 20-year anniversary, Bowie is involved in all manner of causes to benefit the community. MCF started with a challenge grant from the Knight Foundation, after the sale of the family’s national newspaper chain. Building an engaged and informed community is an important part of the foundation’s mission, and one initiative this year is providing a challenge grant to fund a reporting position at WUSF to boost news coverage of Sarasota and Manatee counties. Studies have shown that people trust local news, Bowie says. During the holidays, MCF also helps spread the word about the Community Foundation of Sarasota County’s Season of Sharing, the fund that helps at-risk families and individuals who are on the brink of homelessness. Grade-level reading is also an initiative that is getting a lot of support from MCF, in conjunction with United Way Suncoast. “We have several donors with funds at Manatee Community Foundation that support different parts of the work that are really important to make sure that all of our kids are getting the opportunities they need to be successful,” Bowie said. 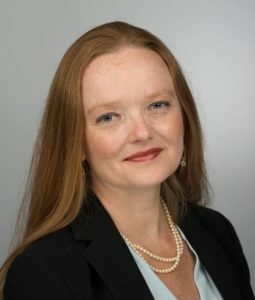 Another pressing need is working with about 20 community nonprofit partners to address the county’s severe shortage of foster homes, particularly for children whose parents were caught up in the opioid and heroin epidemics. The beauty of a small, community-focused foundation like MCF is that it allows regular folks connect with causes that are dear to their hearts, such as animal welfare, the environment and education. Anyone can start their own fund for a minimum of $5,000 and work with MCF advisers to benefit specific causes in the community. MCF connects donors with the causes they identify, or helps donors find the right cause for them. It’s a win-win for the foundation, as well. “I think sometimes people think that they don’t have enough money or they’re not the kind of person to be connected to a community foundation. But really what we do is make giving so easy and so seamless and so fun for just about anybody that wants to work with us. “It’s very easy to work with a community foundation and it’s within anyone’s reach,” Bowie says.